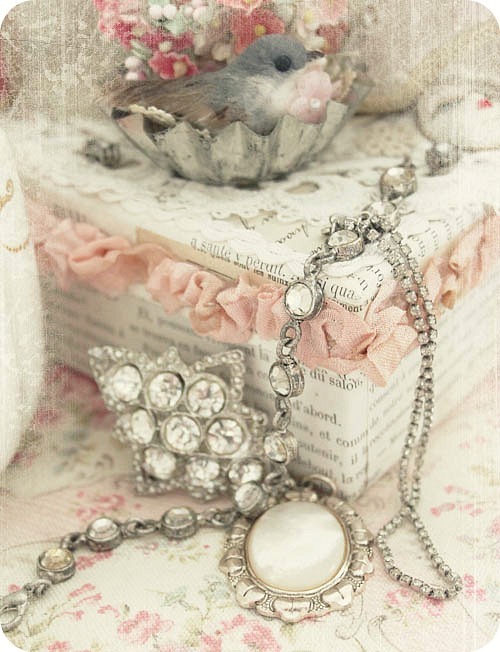 My hand got itchy in the moment I unpacked this item - this set is gorgeous! even thou I didn't use any stamps this time, I don't think it will have to wait for any longer, when I will use them as well. absolutely all of paper used to make this banner come out of my scrap box and I'm so glad about that. If I'm not mistaken those were designer papers from three different collections. 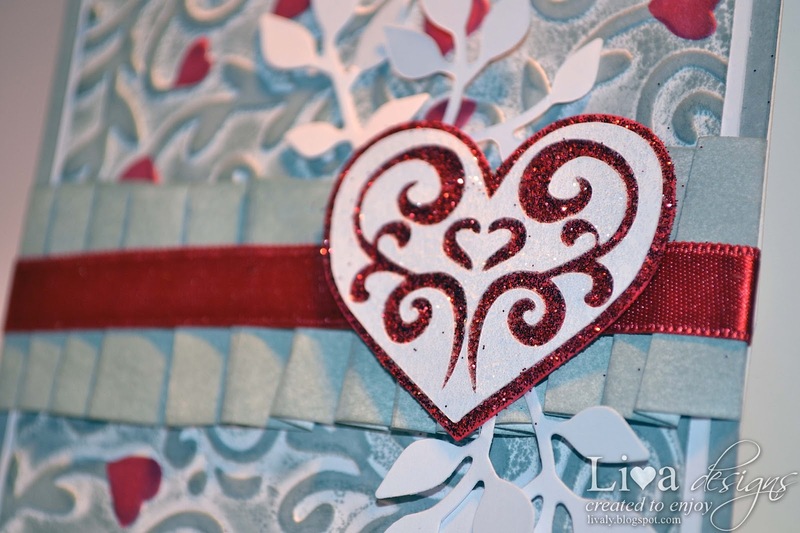 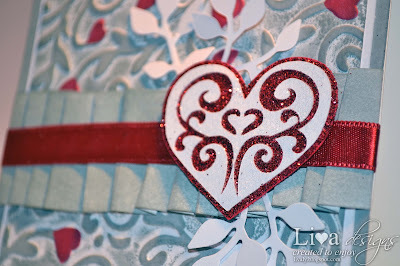 Then I die cut heart using Sizzix Bigz die Heart, Stem & Leaves die - this heart was the perfect size for my banner - and I also do not have any other heart die. 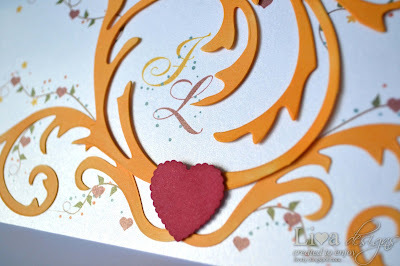 And then I did something that I usually don't do - I embossed my die cut shape. 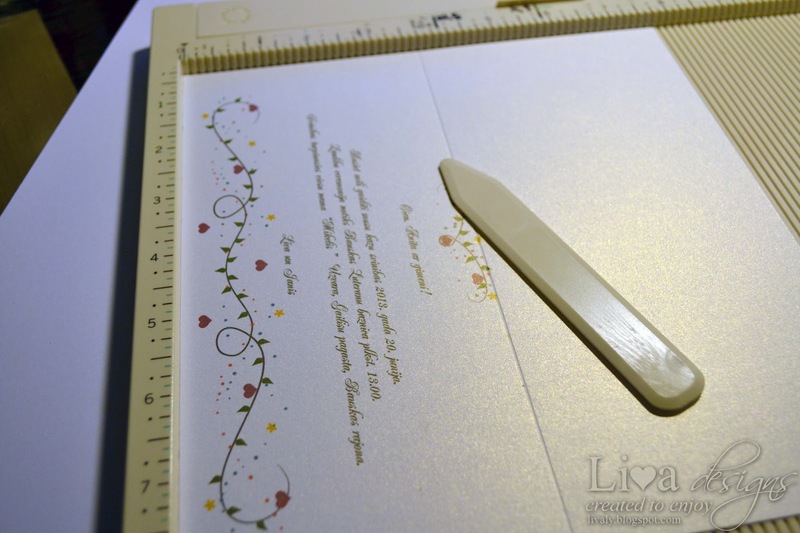 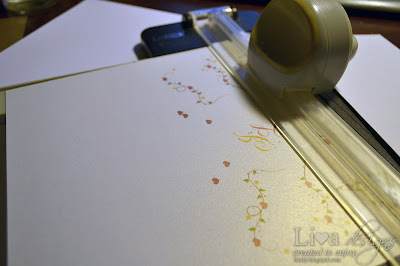 I used Sizzix Butterflies And Flowers Set embossing folder - it had this beautiful daisy that I could easily position in the center of my heart. 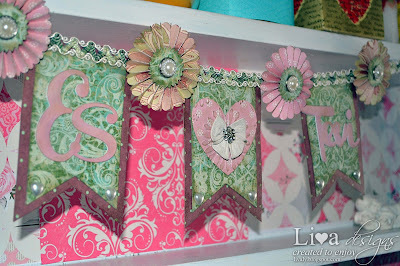 Another new thing to me is Decorative Strip dies. 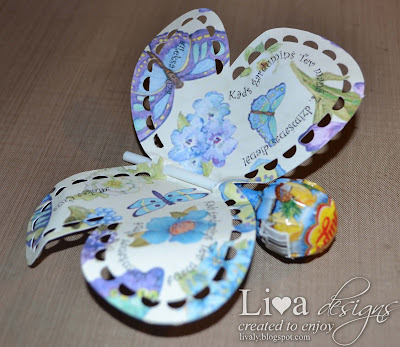 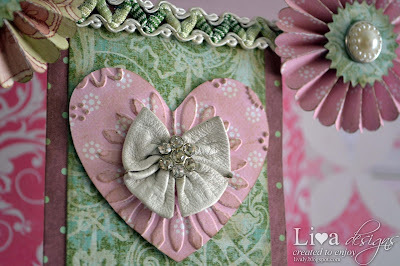 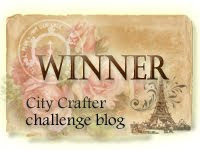 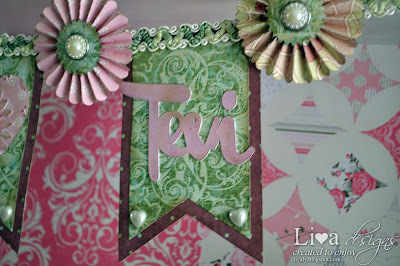 I got to use for the first time Tim Holtz Rosette die. 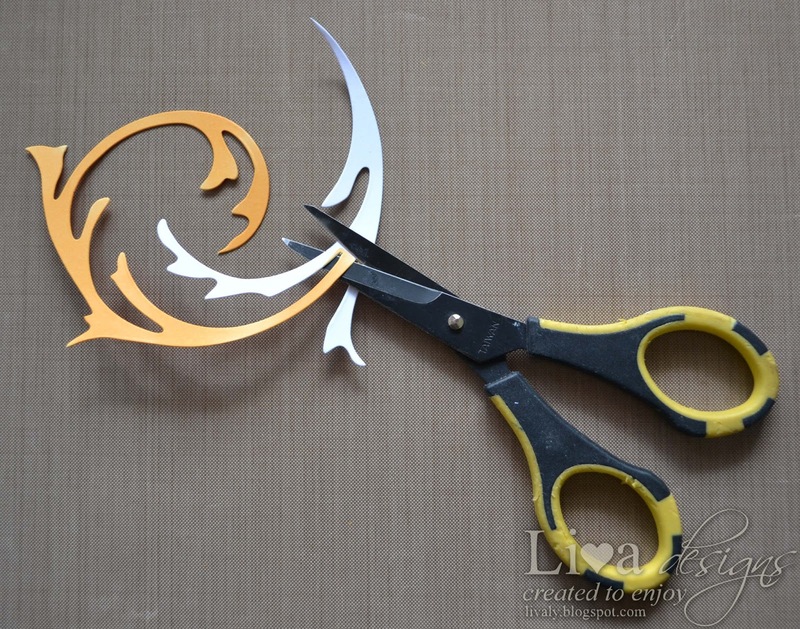 As I don't own extended cutting plates and platform, it is quite inconvenient to cut it, but if you're real cautious it's totally doable. But anyway - that platform and cutting pads are 1st on my shopping list, because using those it takes twice as less time than without them and you also don't get any mistakes. 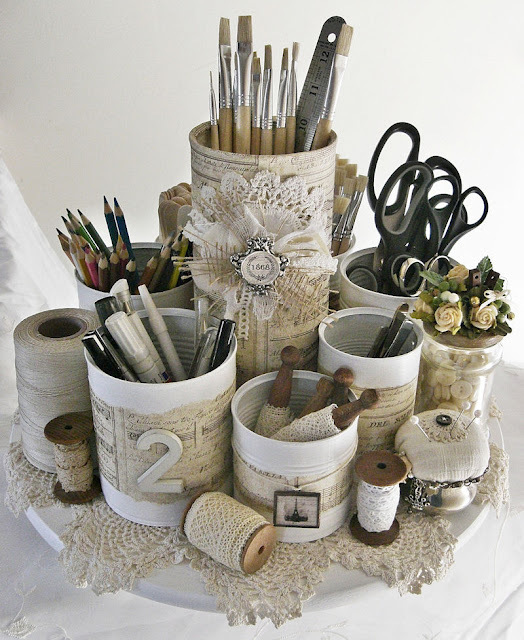 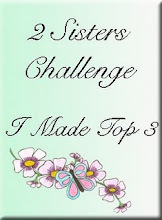 I used some macrame style ribbon to hold my banner and pearl brads in the centers of rosettes. 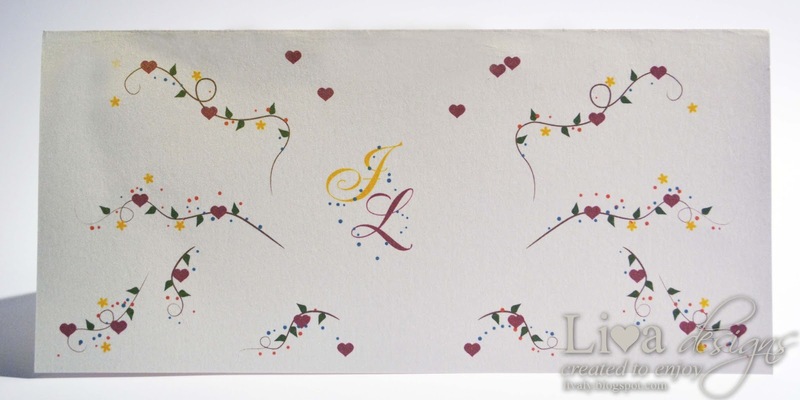 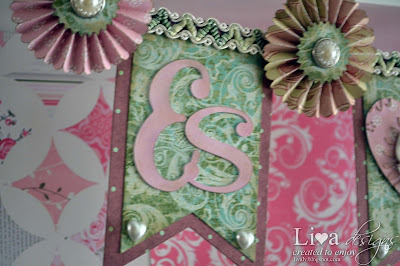 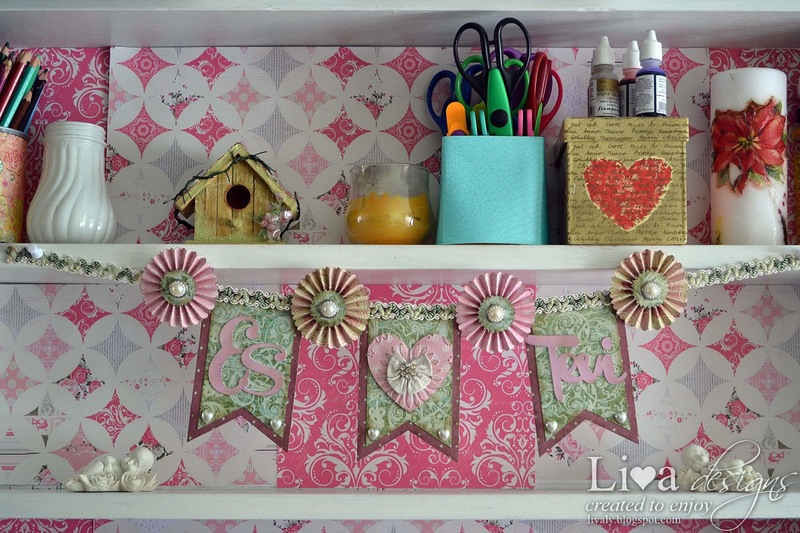 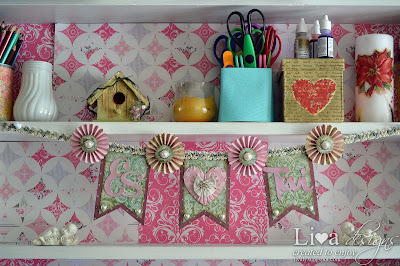 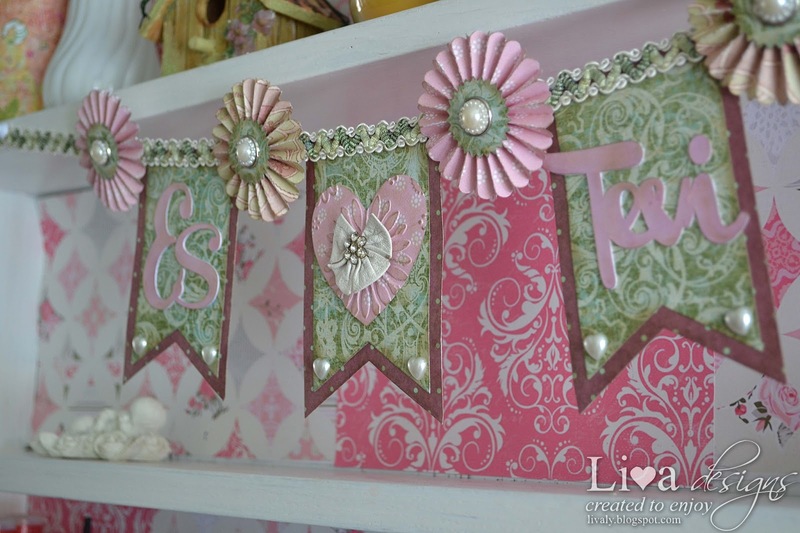 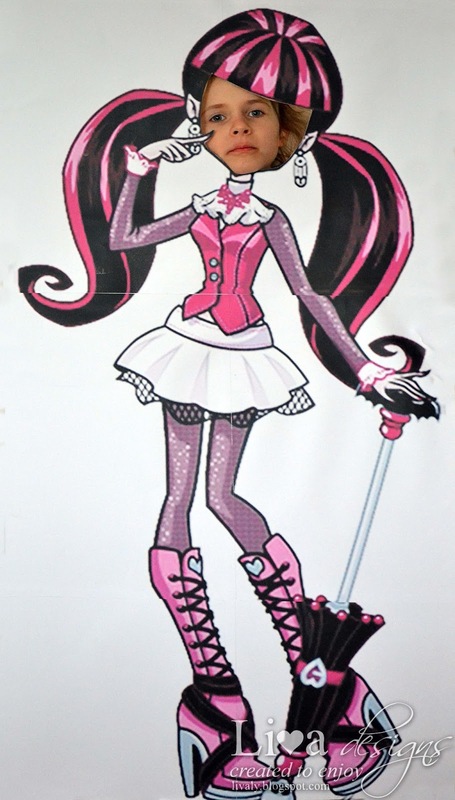 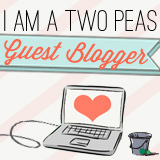 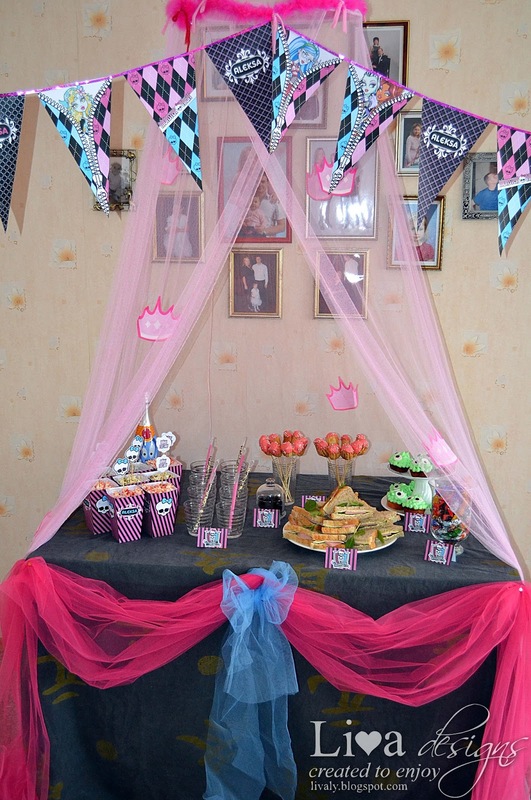 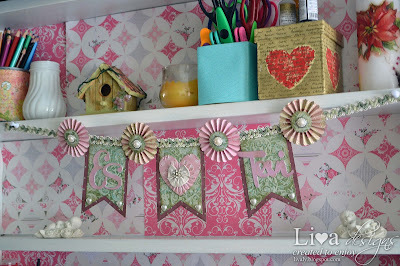 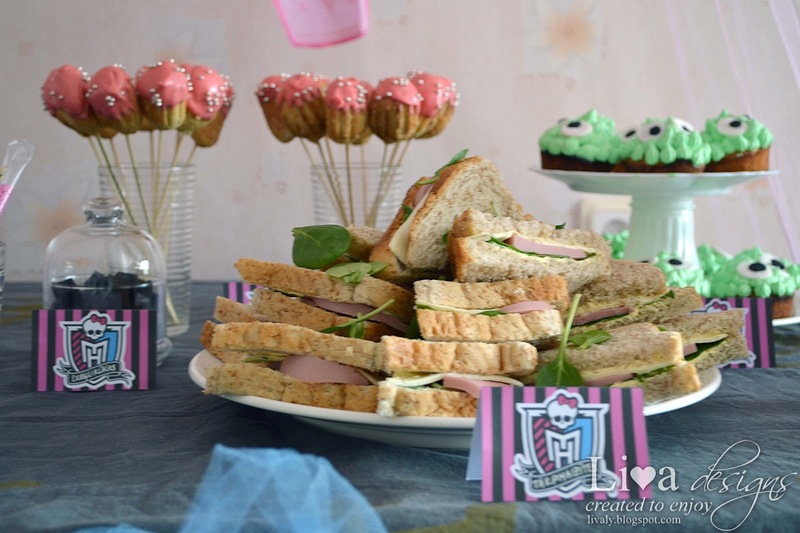 And as a little more hearty accent, I added small pearl hearts in each corner of my banner shapes. More and more gorgeousness! 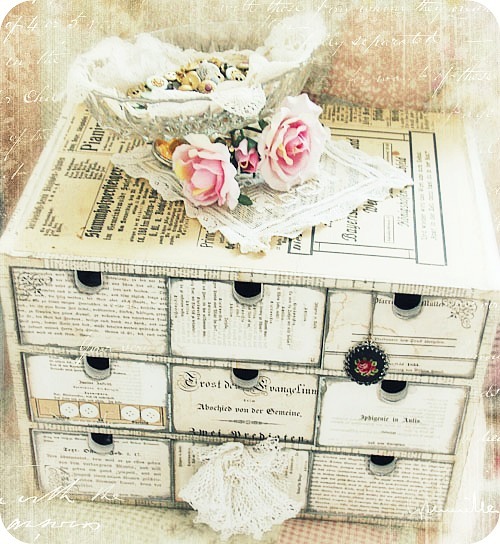 I think I must re-decorate my own drawers. Makes my heart weep with want - I have so much empty cans, so why haven't I got one of these? 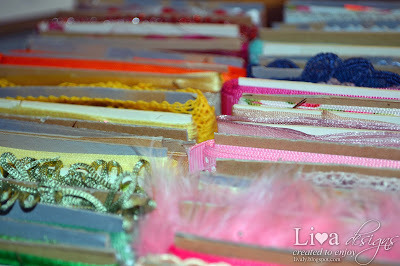 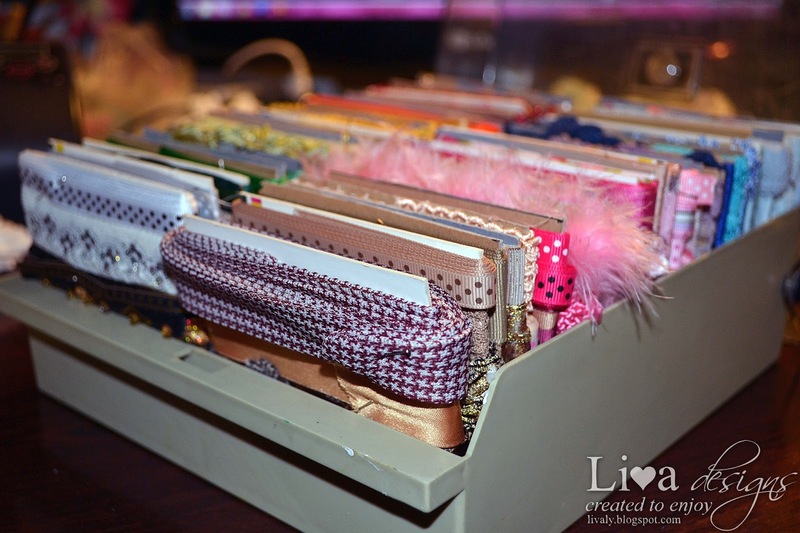 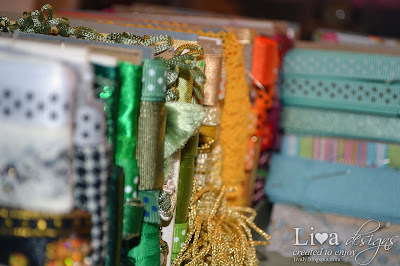 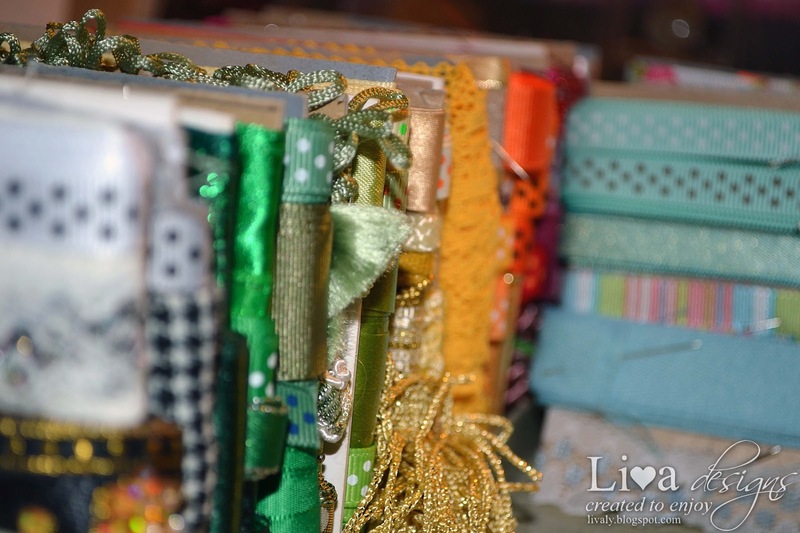 All I have done, is that I wrapped my ribbons around a very thick pieces of cardstock and pinned the ends to stay put. and I also found a perfect box to store my ribbons in - it come with a hinged, transparent lid and has separating "wall" in the middle, so that my cardstock don't get messed up. 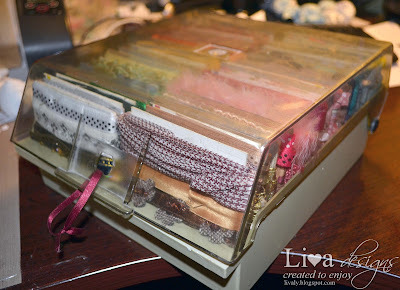 This box holds all my color ribbons, except for the multicolored ones - they just didn't fit in there... and I also have to make similar storage for my white ones - especially because I seem to have them even more than the colored ones :) And there's a good reason why - because I can use all kinds of coloring tools to color them whatever color I need. 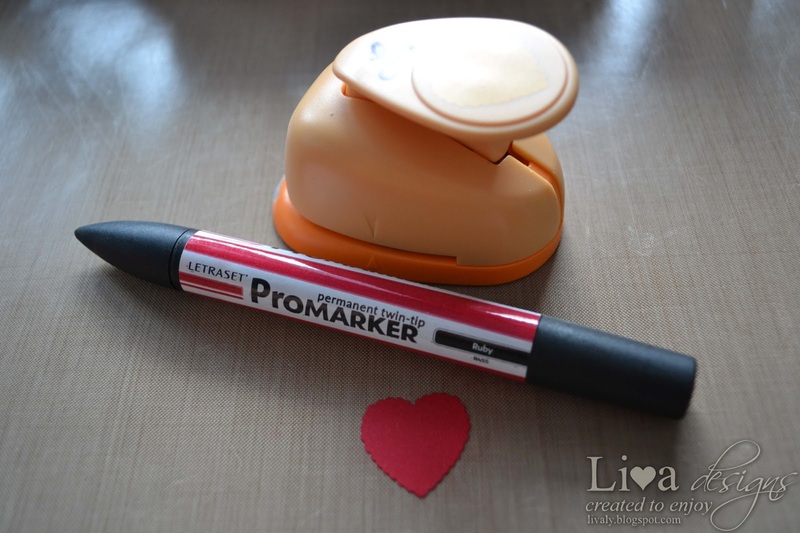 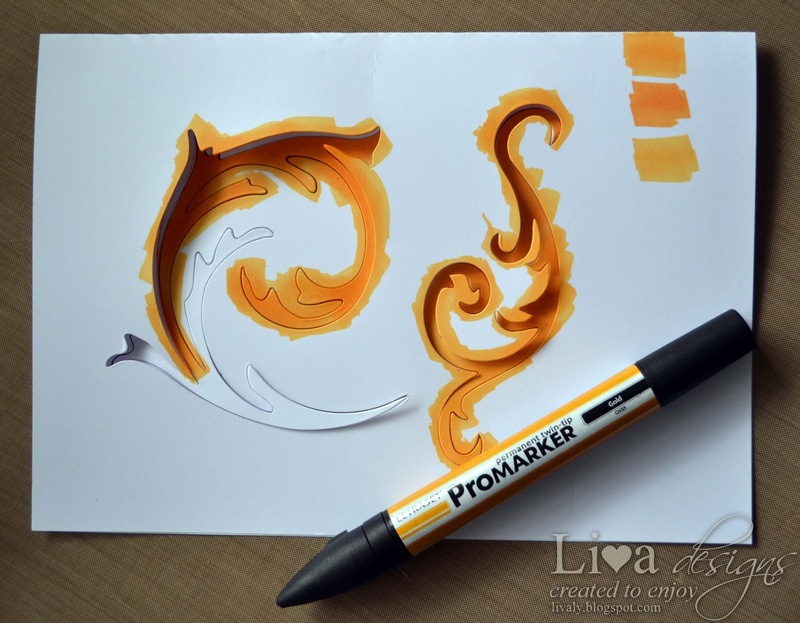 I can use mists, acrylics, dyes and even alcohol markers. 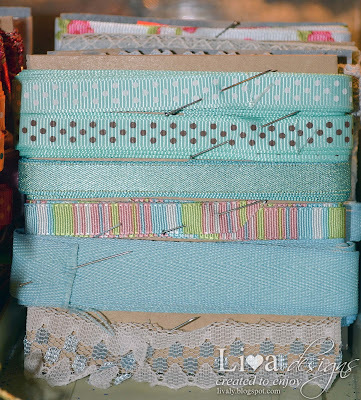 I also like these relatively small pieces of cardstock, because I can easily pick one out, take it to my project, compare the colors and measure the length of the ribbon. 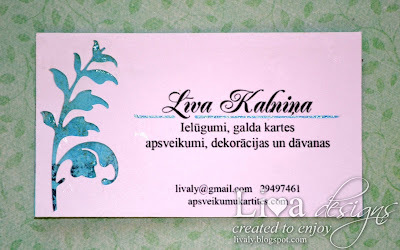 Now and then I come up with some new ideas of self promotion and this time it is to give my mother in law my business cards that she could spread around in her everyday business of renting premises and catering for weddings and other events. 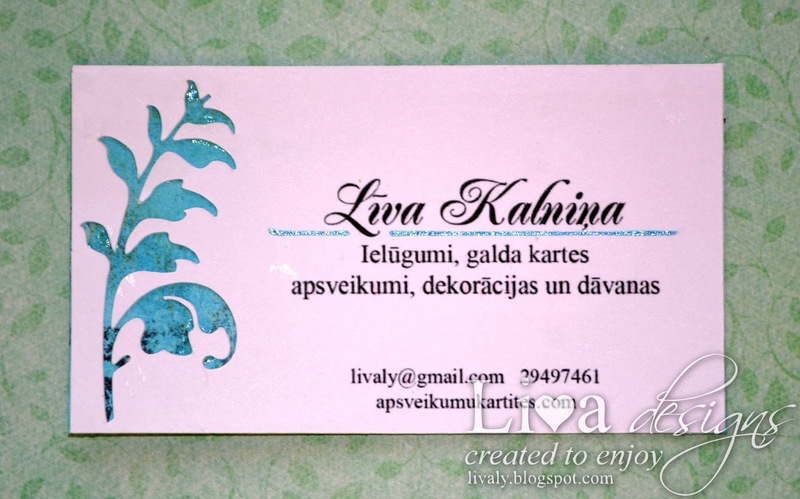 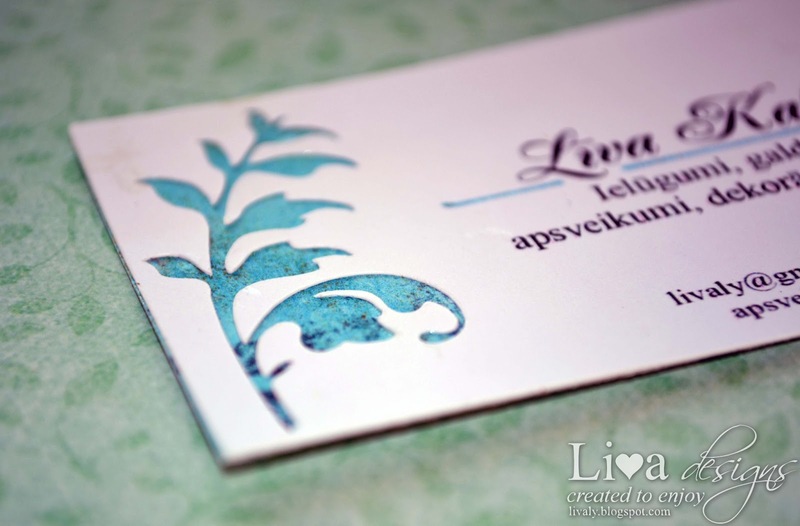 My only problem was that I hadn't made any business cards for myself for a very long time, so I had to make new ones. 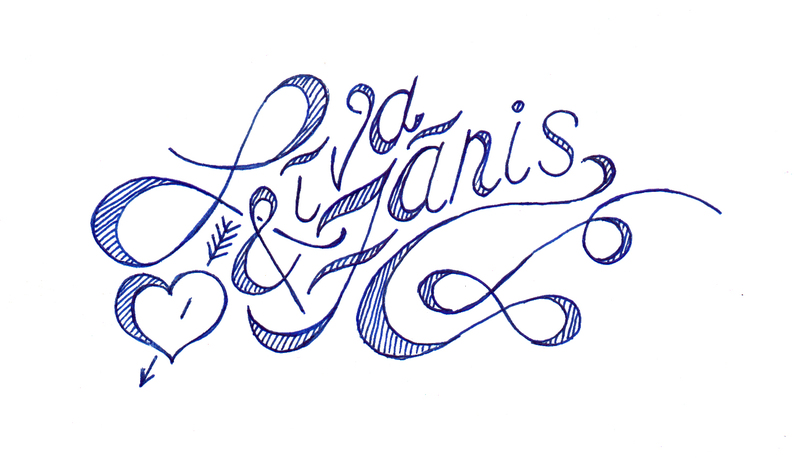 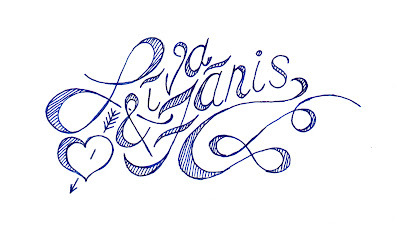 I went for a very simple design, but with an interesting accent of cut out flourish and sparkling blue line under my name. 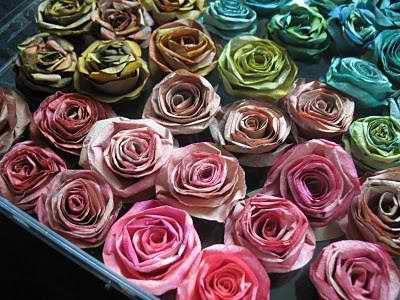 I love rainbow colors and these coffee filter roses are so adorable. 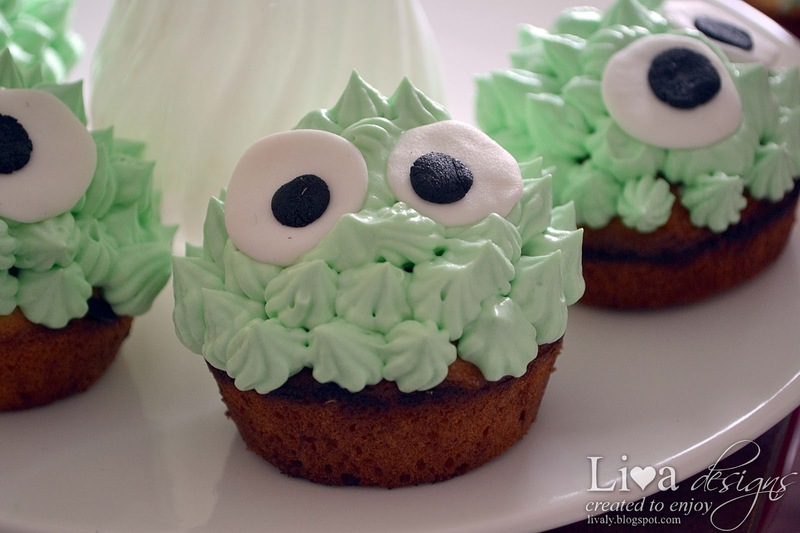 There's a tutorial for these in their original post. 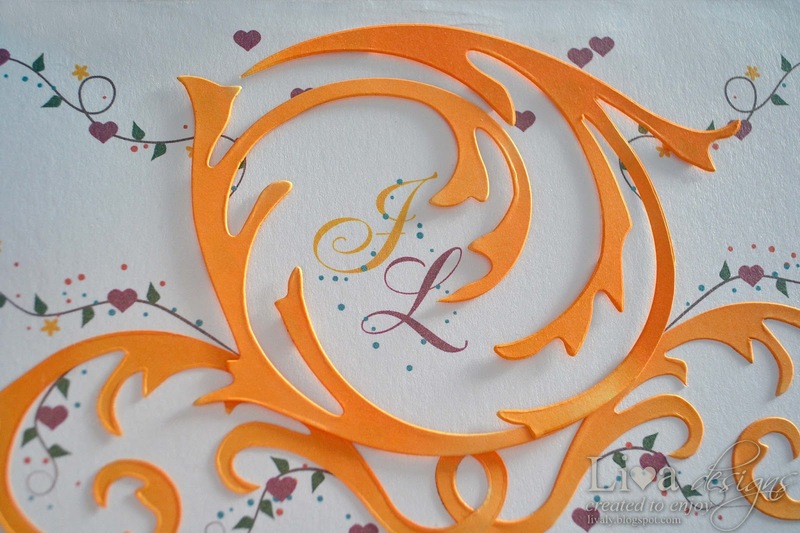 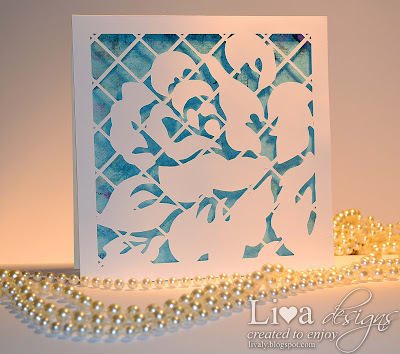 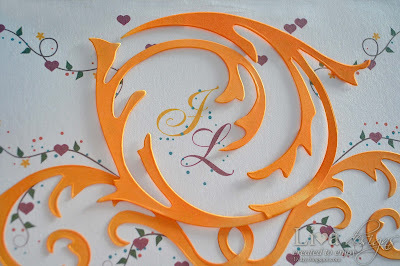 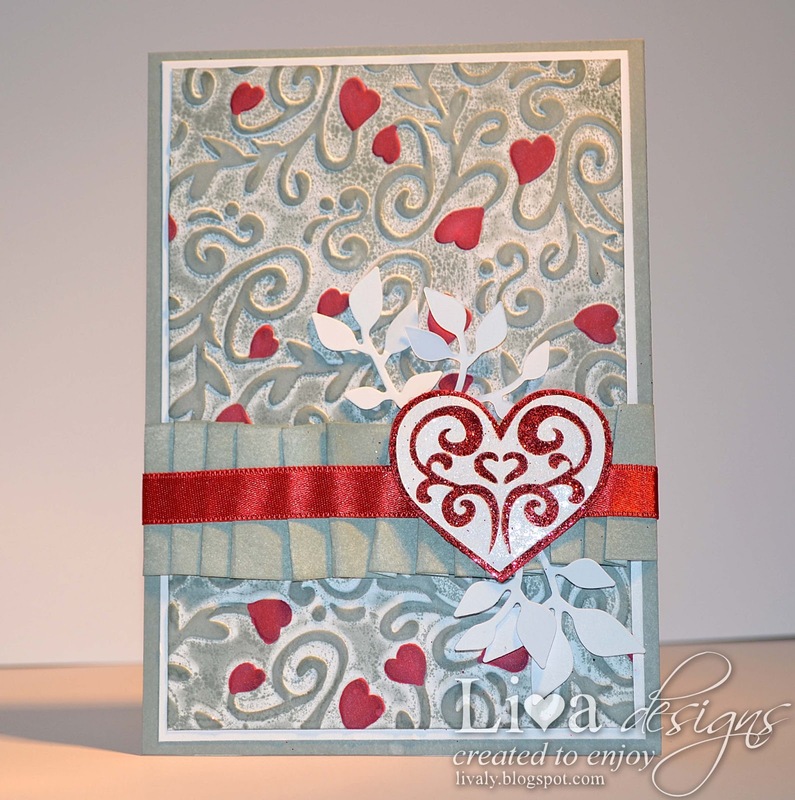 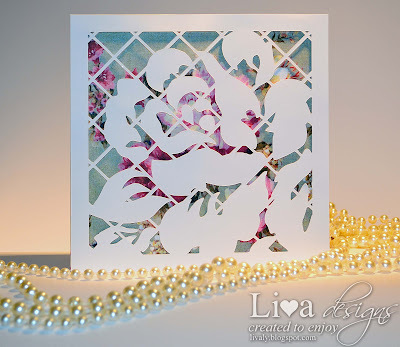 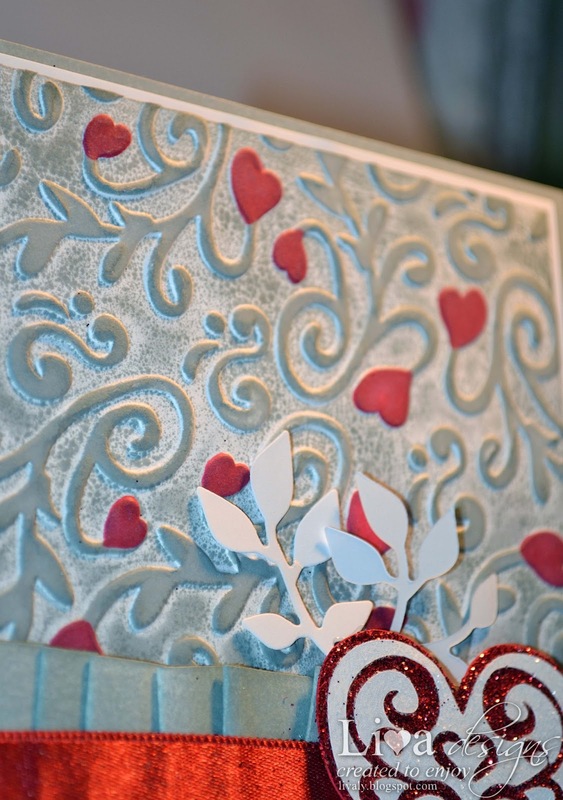 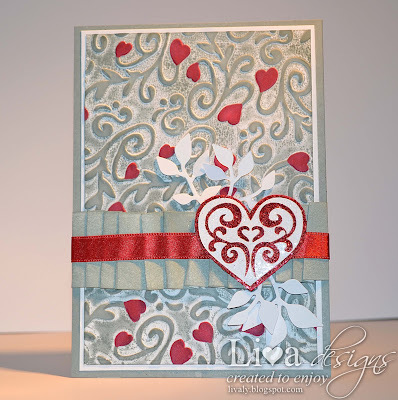 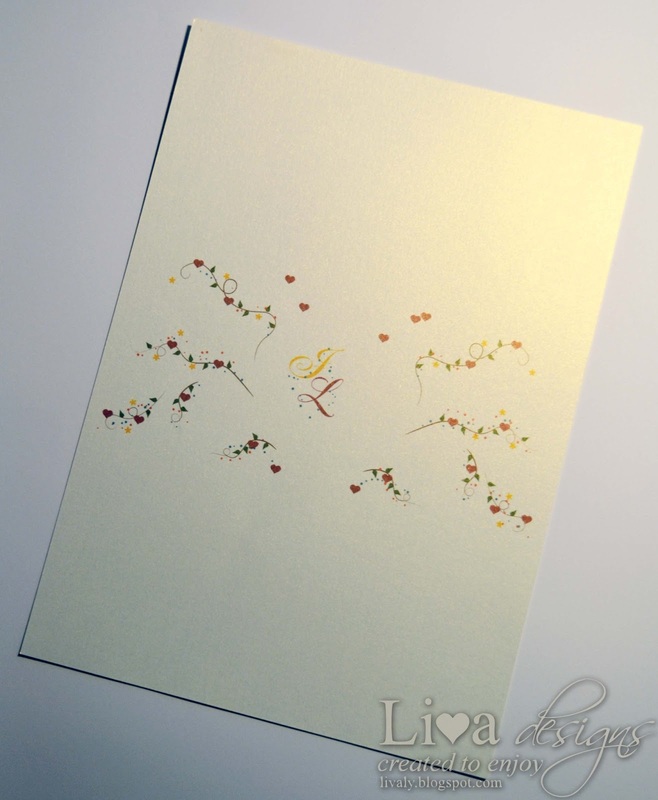 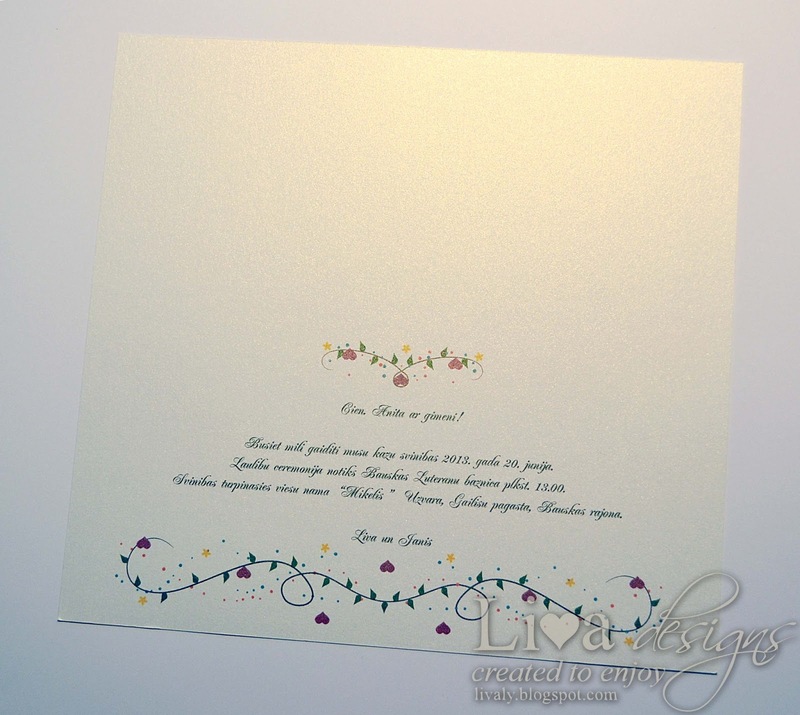 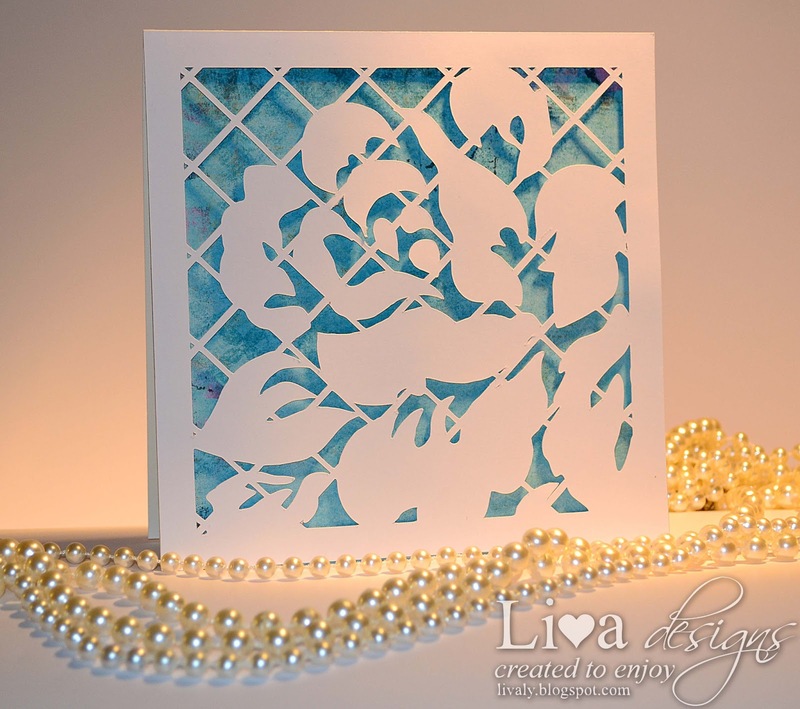 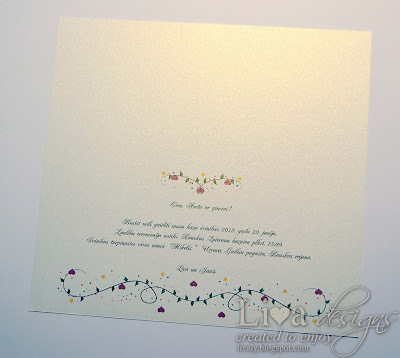 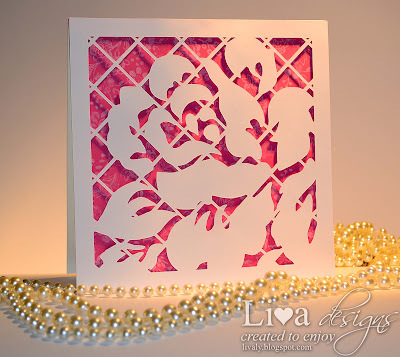 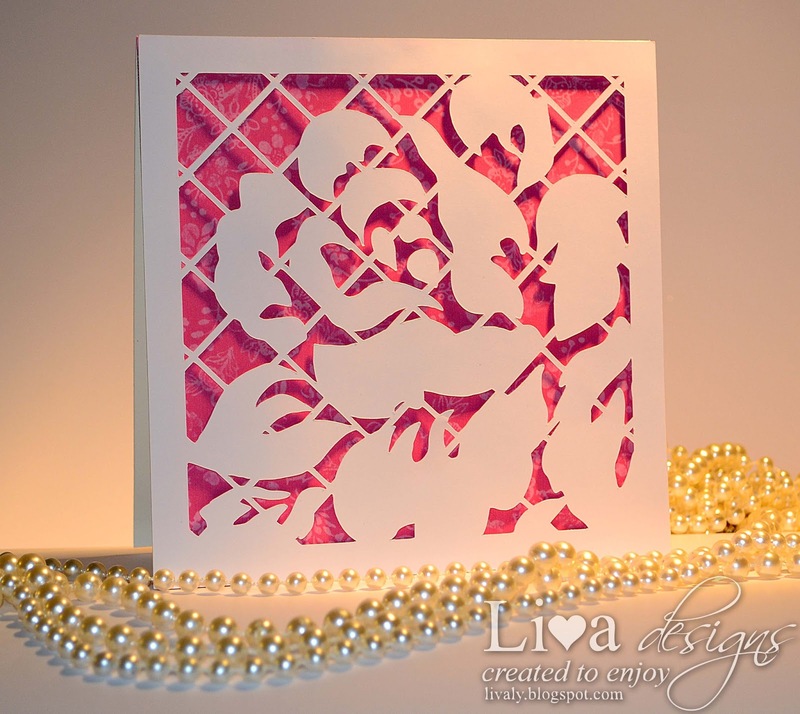 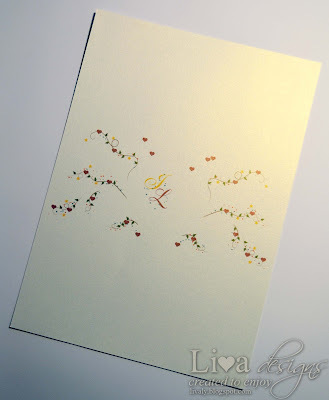 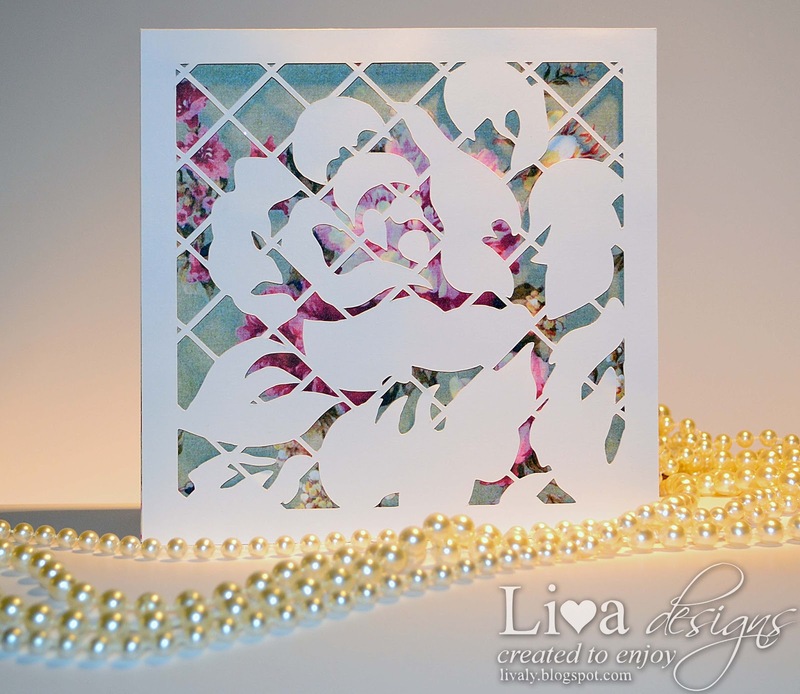 I have seen some wonderful cards with those lattice style cut outs and wanted to join it with a big and bold rose. 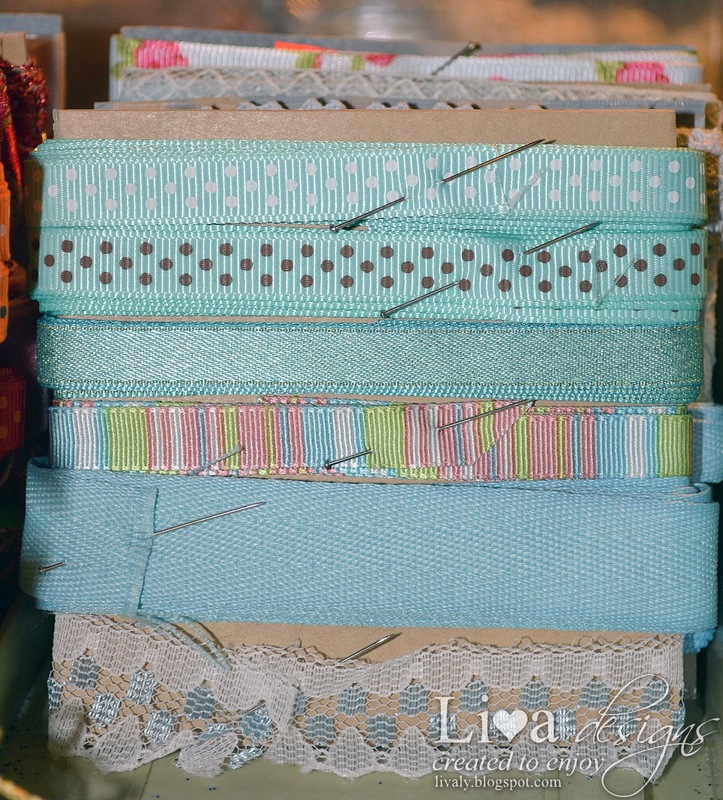 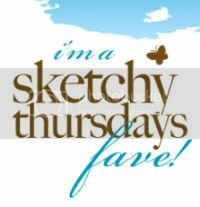 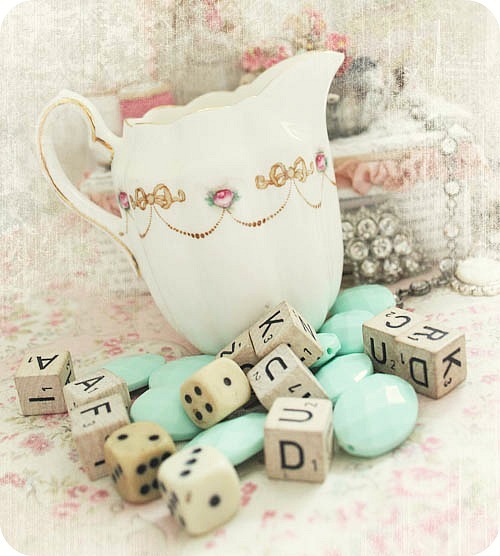 I think I'm hooked on these beauties - are you too? 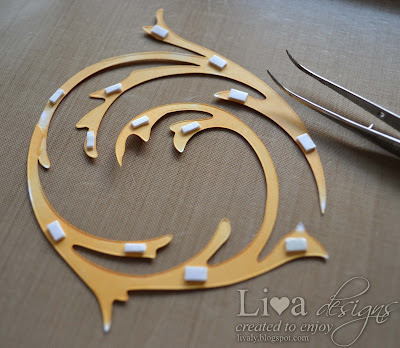 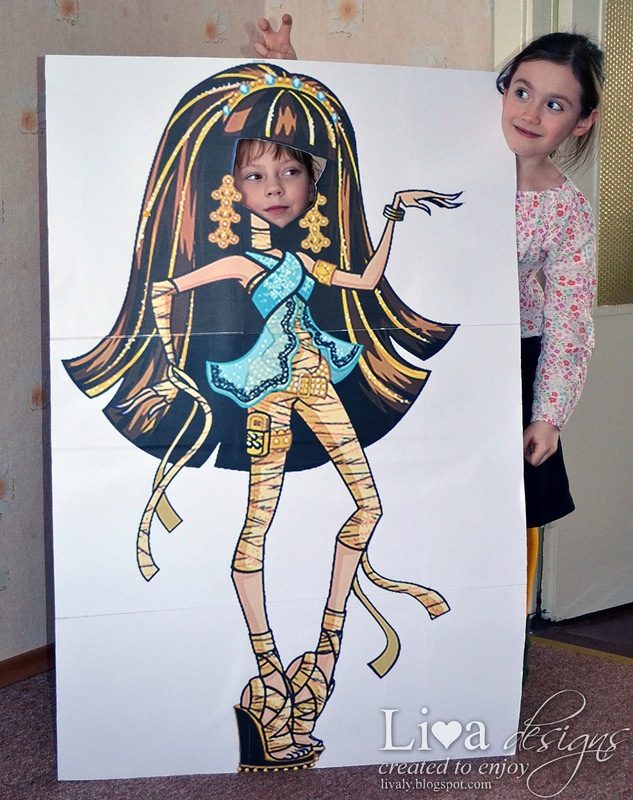 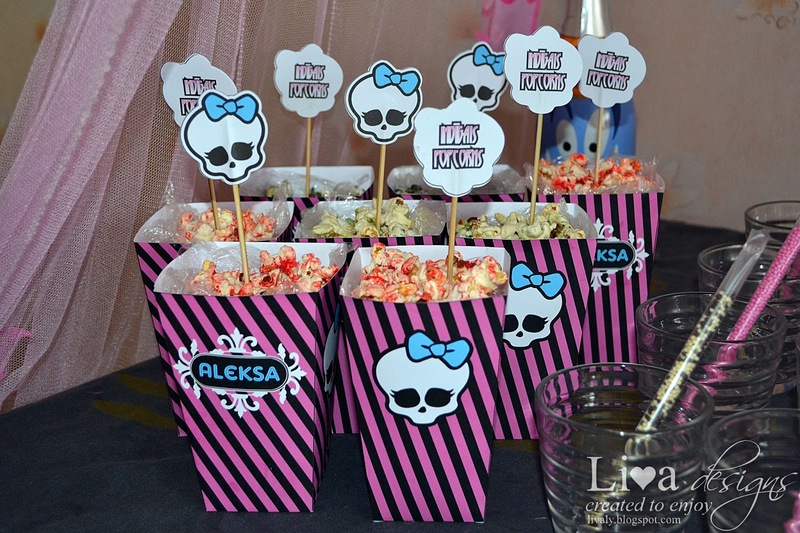 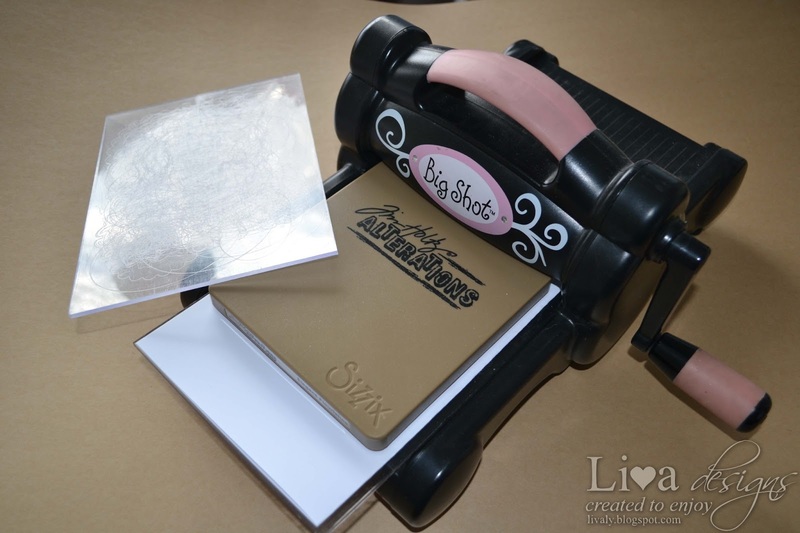 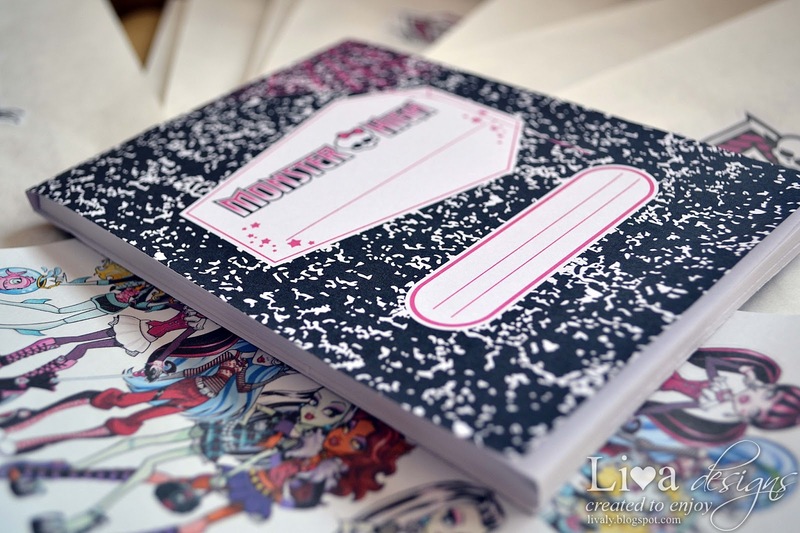 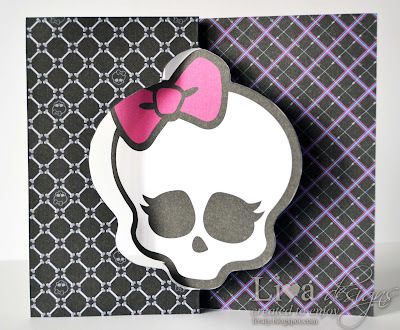 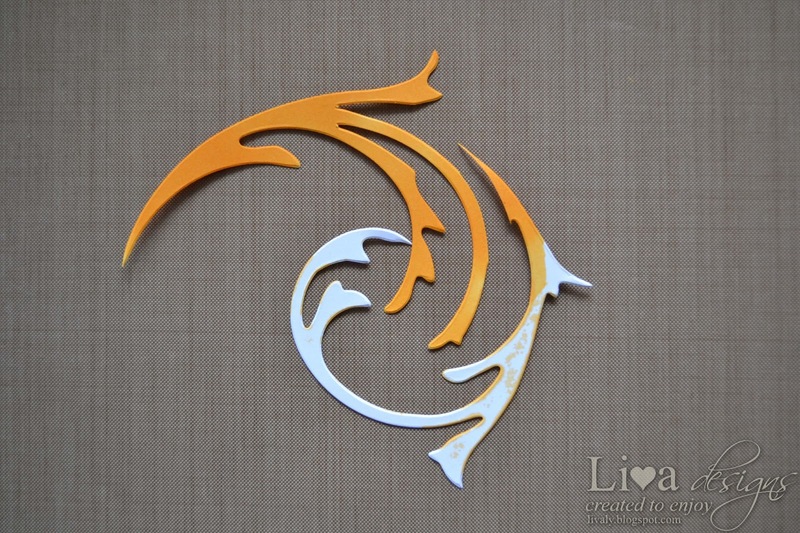 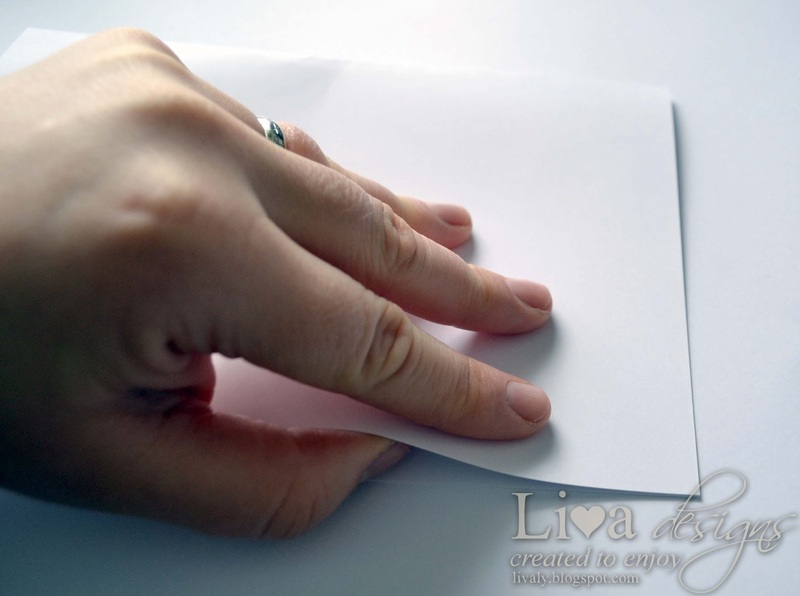 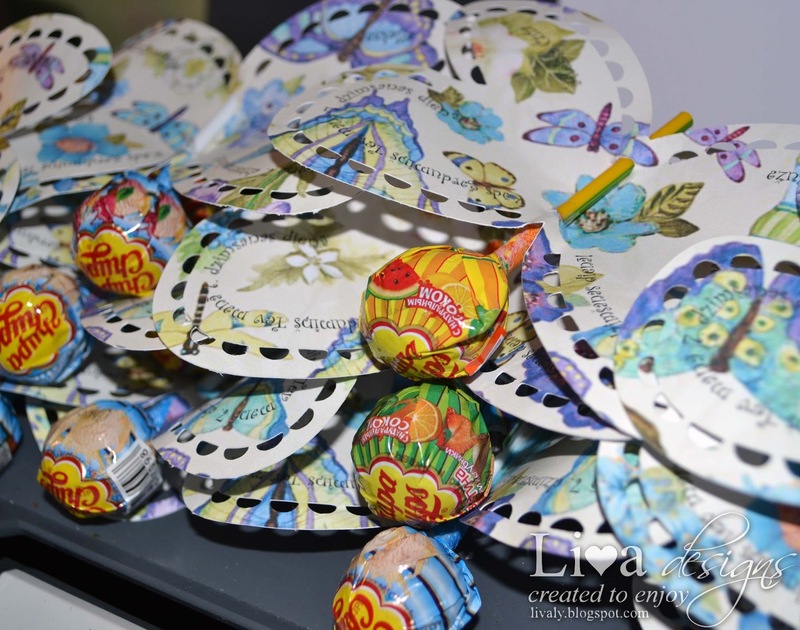 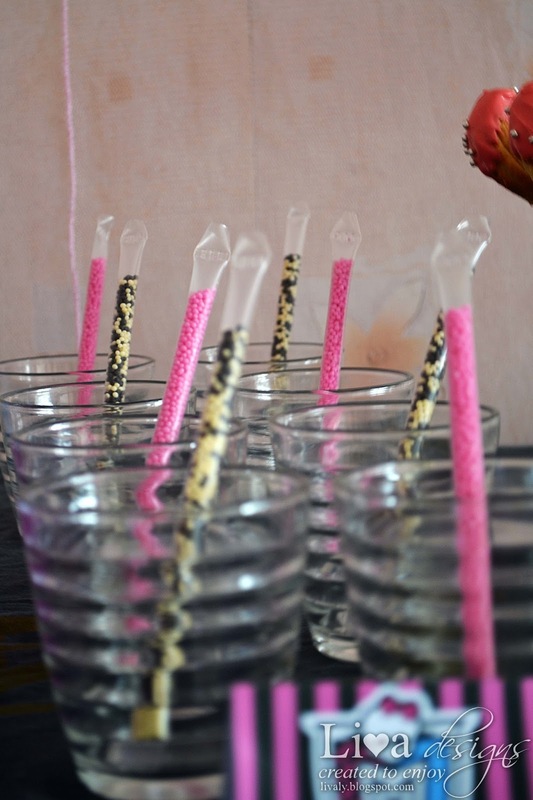 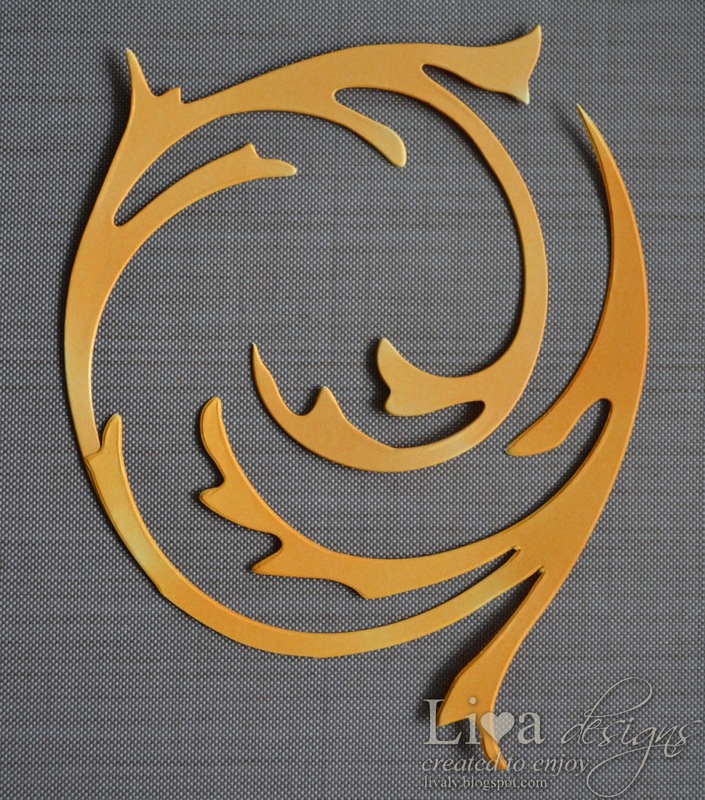 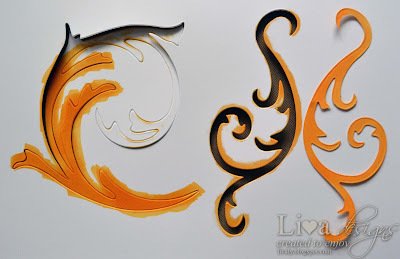 All you need to make them is Silhouette or Cameo cutting machine, paper and foam tape. Can I please, please move in there?? ?